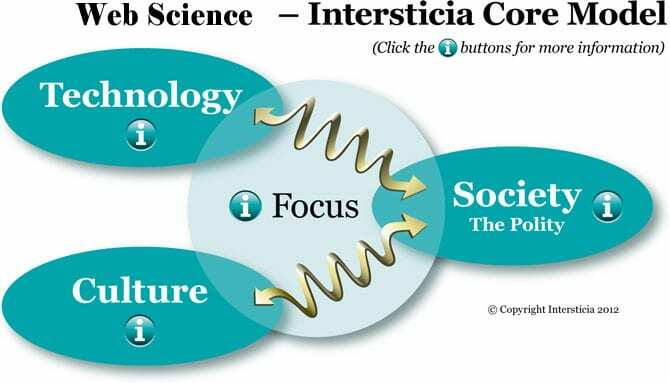 Above: Technology, Culture and Society are intimately connected. Whilst technology and culture will always evolve and progress, society will act as a restraint, in order to guard against behaviours and activities which threaten the group’s survival. By necessity society is cautious, risk averse and traditional, but eventually technology and culture will shift it in the direction they are headed, and thus the polity must continually reinvent itself.